Air Asia Promo Fare: It is always good to try other places aside from the usual destinations that a lot have in their bucket list. With this in mind, AirAsia Philippines has again released a new promo fare for everyone to take advantage of. Different base stations with different point of destinations with different promo ticket rates too! 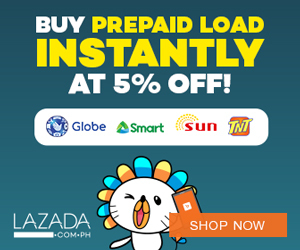 If you fly from Davao to either Manila, Cebu or Clark, all you need to pay is as low as Php 799. Are you all set? You may book your tickets here. You have the option to fly further and explore new places. Try it when you can. Don't wait for another day as time is really indeed precious. Travel more in today's time. 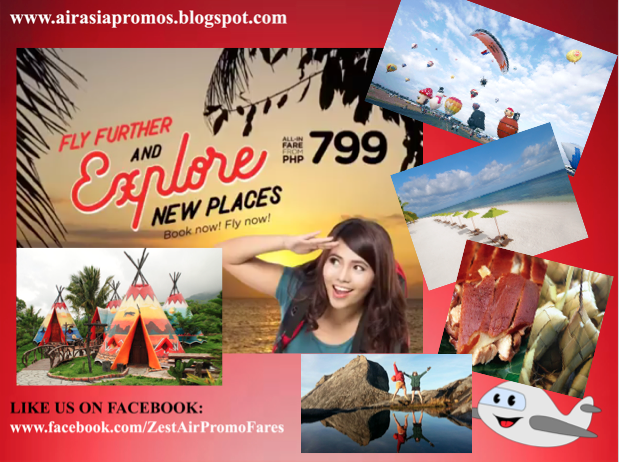 With AirAsia Philippines, you have a number of travel destinations to select from. Watch out for another low fare on tickets when you book from Manila to Cebu, Tagbilaran (Bohol), Guangzhou, Hong Kong and a lot more. Fly from Cebu to Kalibo, Davao, and Taipei for around Php 1,099. And if you are from Clark, you will enjoy the same advantage too flying to both Kalibo and Davao. If you are coming from Manila, to book a plane ticket to Kalibo, Cebu, Tagbilaran and Davao, you will only need to spend around Php 1199 per way! Targeting an international trip from the capital, Php 1499 is a one-way ticket flying to Kota Kinabalu, Hong Kong, Taipei, and Guangzhou. Again, when booking your tickets, please take note of the necessary service charges, fees and other mandatory taxes as part of the total plane ticket price. 20% OFF on Plane Tickets!